The Dragon’s Slayer’s Son–$0.99 this week! I’m running a little promotion for those in the US. 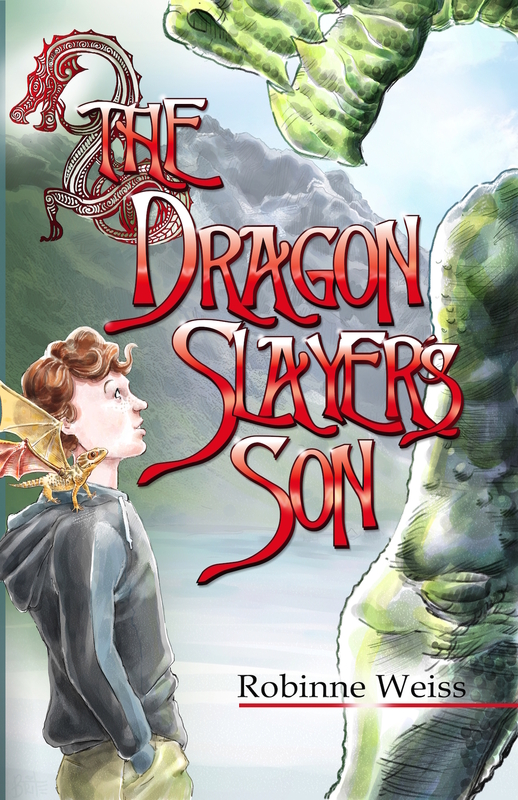 The Kindle edition of The Dragon Slayer’s Son is only $0.99 this week. Four friends, a missing dad, and…dragons. Set in beautiful New Zealand. A great summer read for the kids (and their parents)!